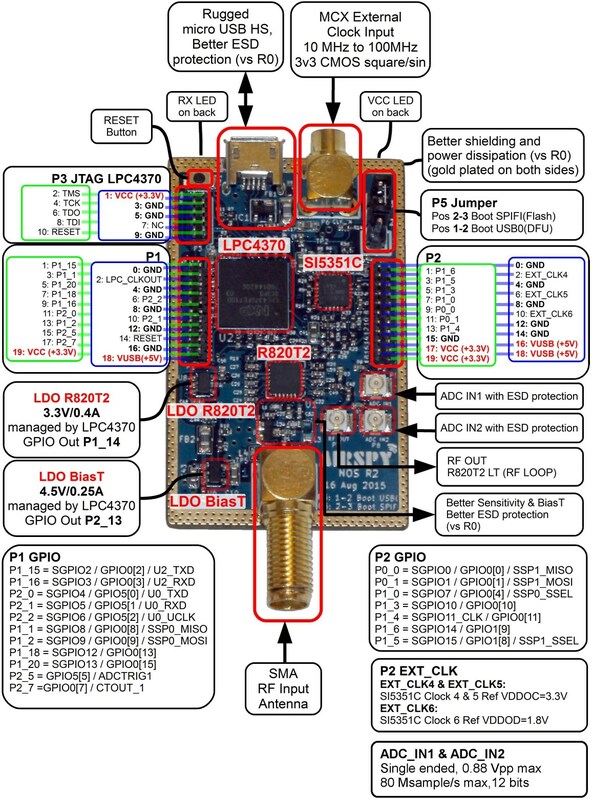 Experimental 2.5MSPS IQ output for low power devices (Raspberry Pi, Odroid, etc.) – Not recommended for high performance applications. Proudly made by Itead Studio!